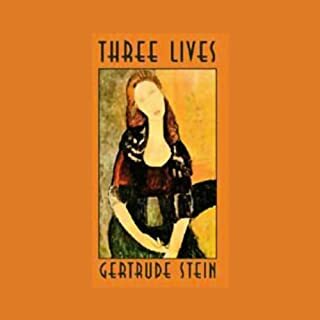 In this, the most memorable of her works, Gertrude Stein paints striking portraits of three women. "The Good Anna" is the story of a sober housekeeper of German stock. "The Gentle Lena" is concerned with a passive German girl who endures her woeful life until she dies in childbirth. "Melanetha" tells of a young, intelligent, half-white girl's sexual searching and tragic love affair. 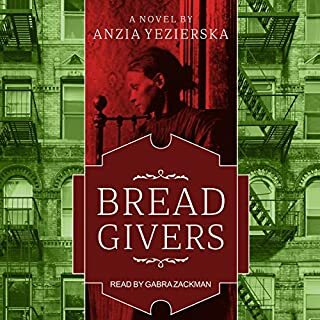 After meeting for the first time on the front lines of World War I, two aspiring writers forge an intense 20-year friendship and write some of America's greatest novels, giving voice to a "lost generation" shaken by war. 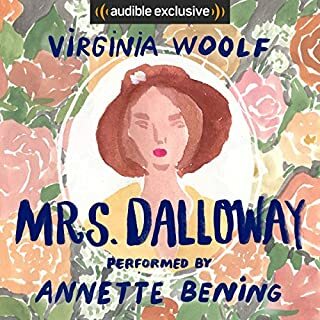 Isherwood's story centers on the production of the vacuous fictional melodrama Prater Violet, set in 19th-century Vienna, providing ironic counterpoint to tragic events as Hitler annexes the real Vienna of the 1930s. 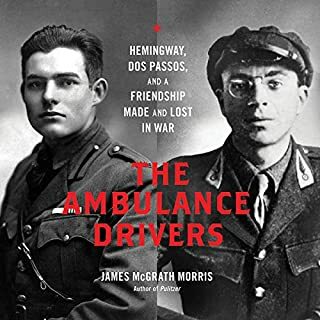 The novel features the vivid portraits of imperious, passionate, and witty Austrian director Friedrich Bergmann and his disciple, a genial young screenwriter: the fictionalized Christopher Isherwood. 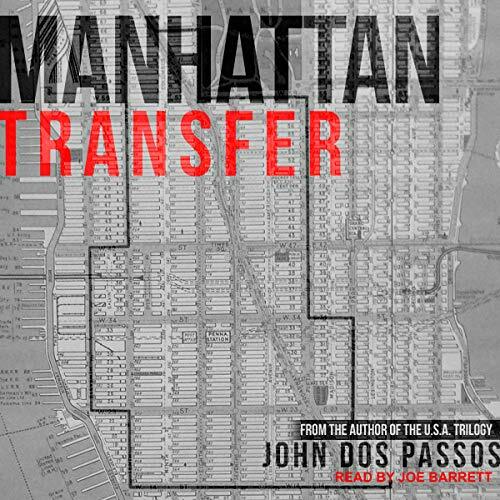 Considered by many to be John Dos Passos' greatest work, Manhattan Transfer is an "expressionistic picture of New York" (New York Times) in the 1920s that reveals the lives of wealthy power brokers and struggling immigrants alike. 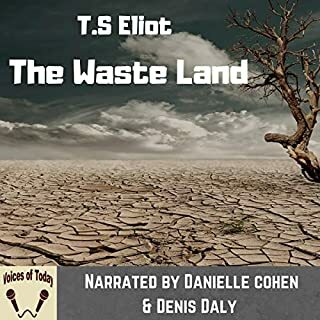 From 14th Street to the Bowery, Delmonico's to the underbelly of the city waterfront, Dos Passos chronicles the lives of characters struggling to become a part of modernity before they are destroyed by it. More than 90 years after its first publication, Manhattan Transfer still stands as "a novel of the very first importance" (Sinclair Lewis). 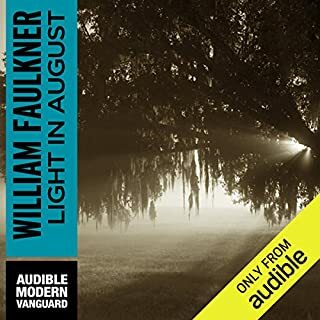 It is a masterpiece of modern fiction and a lasting tribute to the dual-edged nature of the American dream.